Founded in Cologne in 1898, RIMOWA has become one of the quintessential houses for prestigious luggage, renowned for its iconic design and its constant pursuit of excellence. 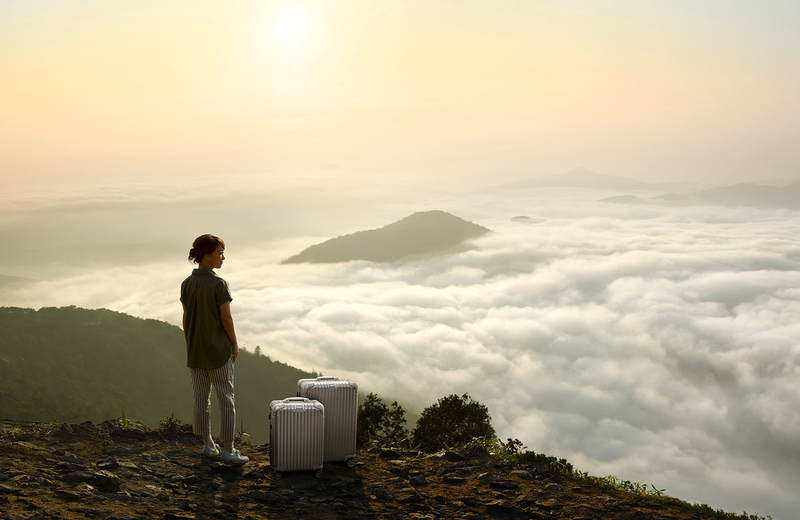 An industry benchmark for German craftmanship and innovation, RIMOWA constantly strives to inspire sophisticated travellers to discover new horizons. It is not only the ambition to craft exceptional luggage but also the courage to question the status quo that lies at the heart of everything RIMOWA does. Since its founding by Paul Morszeck in 1898, RIMOWA has cultivated the pioneering attitude that is evident in every suitcase built. Inheriting his father’s visionary approach, it was Richard Morszeck who – inspired by the early days of aviation – discovered grooved aluminium as the ideal light-weight material for RIMOWA suitcases. A design classic was born. With the same ingenuity and courage as his father and grandfather, current CEO Dieter Morszeck paved the way for RIMOWA’s global success. 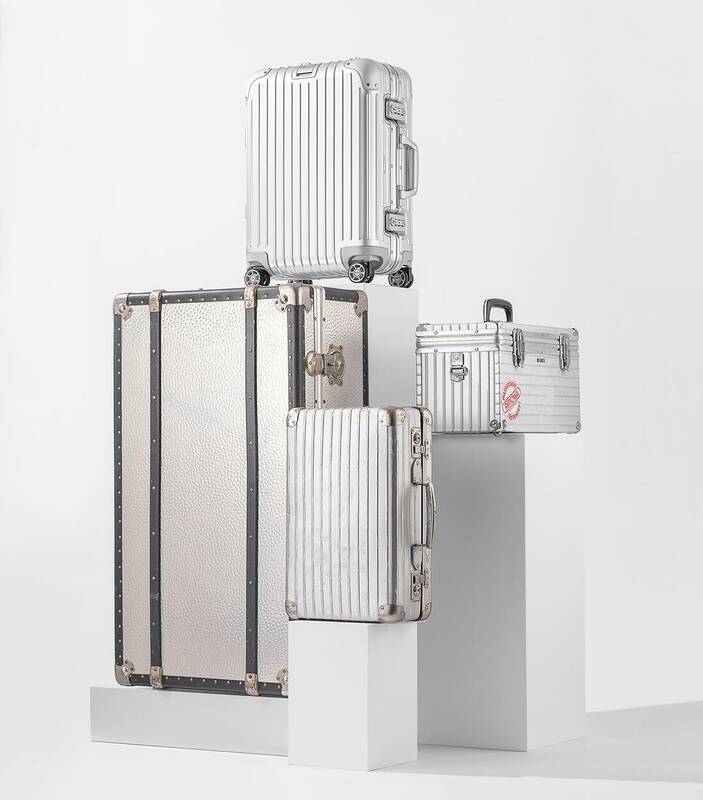 Thanks to his focus on state-of-the-art technology, uncompromising quality and timeless design, RIMOWA suitcases have become the global companion of choice for a sophisticated clientele. Today, with 3,000 employees worldwide, RIMOWA continues to combine craftmanship with precision technology and a commitment to courageous innovation. Introducing RIMOWA Electronic Tag, the brand opens a new chapter in the history of travelling while staying true to its heritage in today’s ever-changing world. At RIMOWA, we say aluminium has persönlichkeit, or personality. As it ages, it evolves. It is an organic, tactile material that reflects the character of those that use it, a record of a unique personal journey. 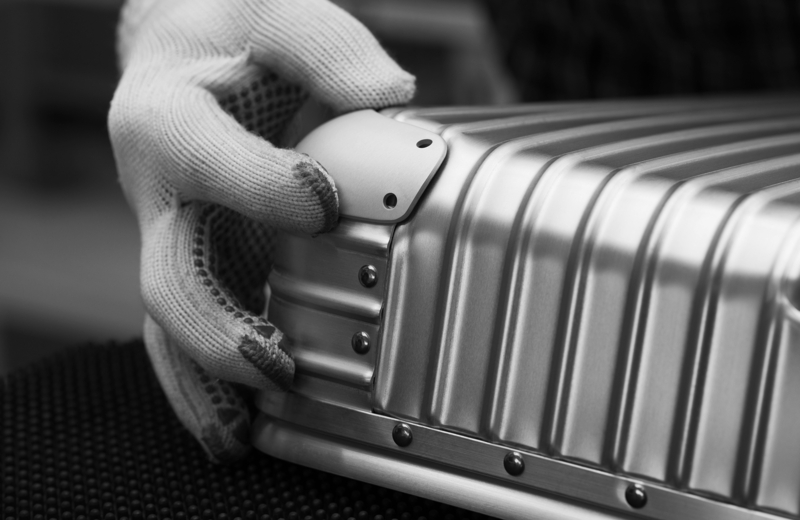 Designed and engineered in Germany, our aluminium suitcases have recorded our life in Cologne. And although they’re made by our hands – with every dent, scratch, and sticker – they’re defined by yours. Besides courage and curiosity, every pioneering idea is closely bound to its very own source of inspiration. 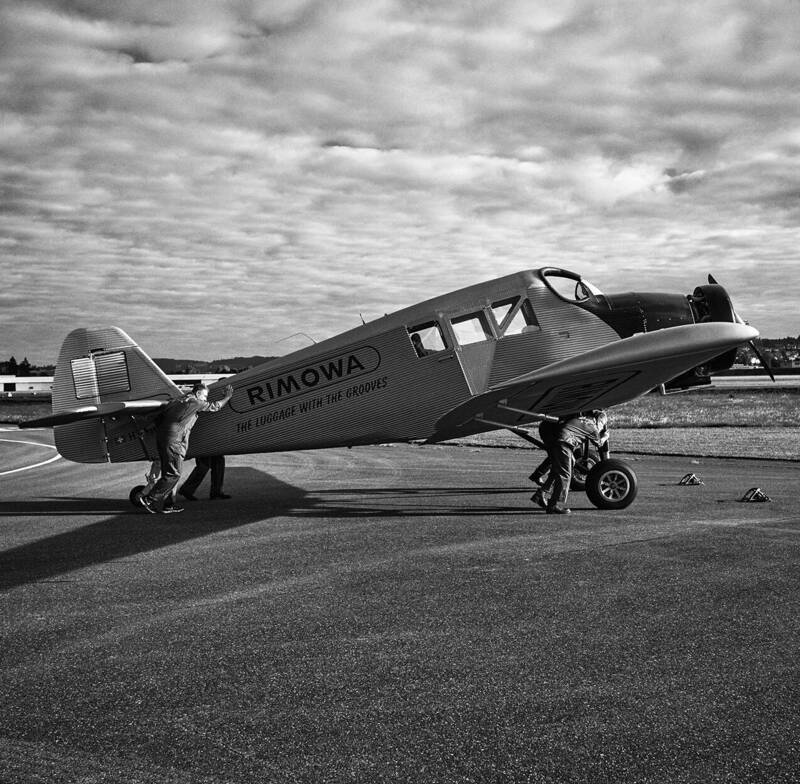 At RIMOWA, it is the legendary JUNKERS F13 – the world’s first all-metal passenger aircraft. 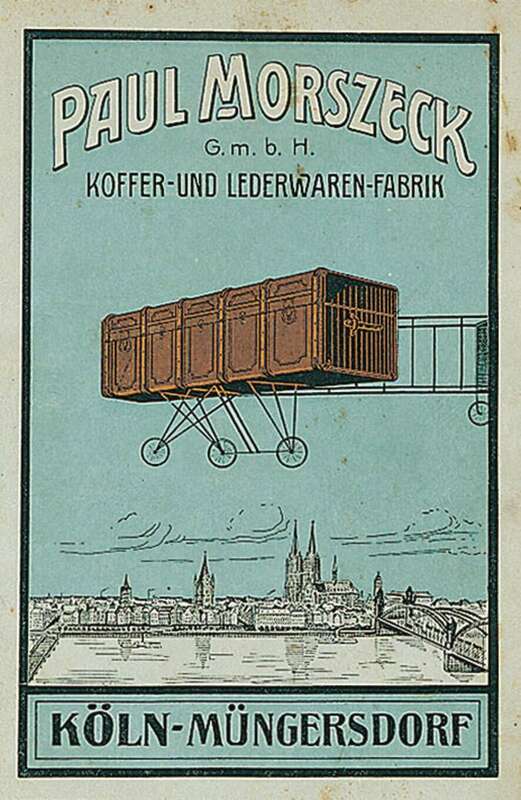 A symbol for a new era of travelling, constructed by visionary engineer Hugo Junkers in 1919. It is not only the lightweight aluminium with its iconic groove design that inspired RIMOWA, but at the same time Hugo Junkers’ legacy of uniting people and nations that continues to shape the RIMOWA brand today.